Today I have something super exciting if you are currently in the midst of your wedding planning. 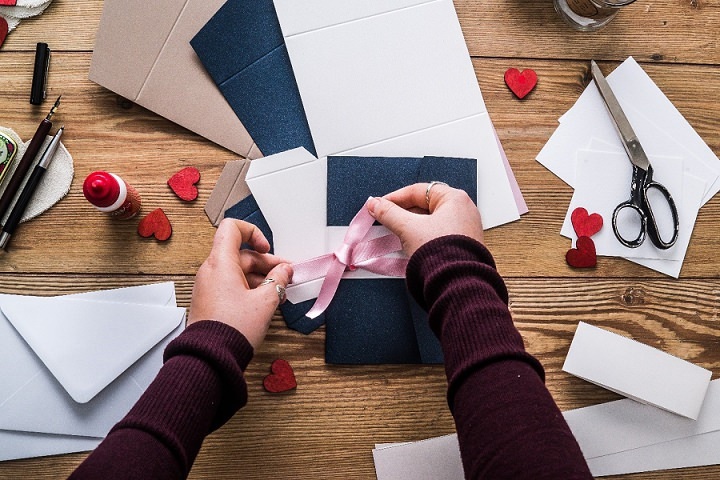 So many of you lovely couples get involved in a variety of DIY activities for your wedding. If this is you, then this afternoon’s post is going to be of interest. 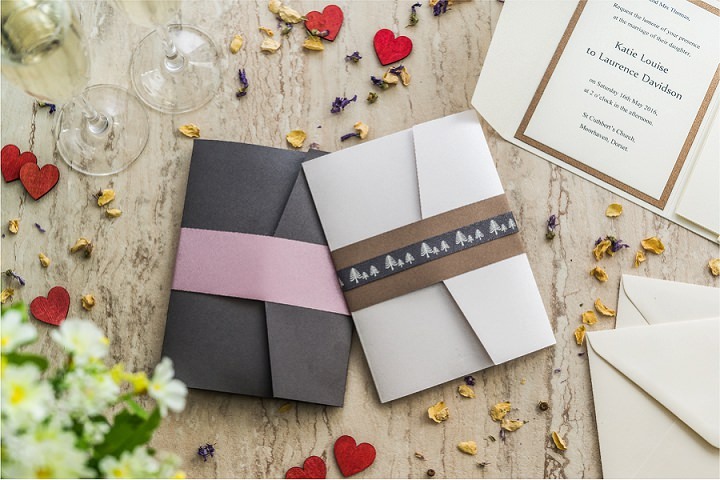 If you are one of the many couples who are considering making your own stationery then read on…….. Paperbliss are an on-line stationery company offering a selection of DIY kits and downloads to help you create your own stylish wedding stationery. 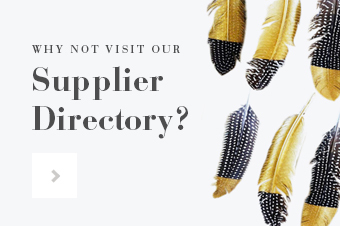 They are here today to tell you more about their site and how you can use it to create your own personal, easy to put together stationery. 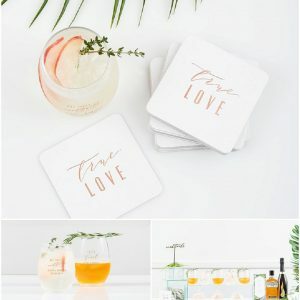 Dreaming of the perfect bohemian wedding? A fabulous way to make your wedding one-of-a-kind is to design and create your own invitations. 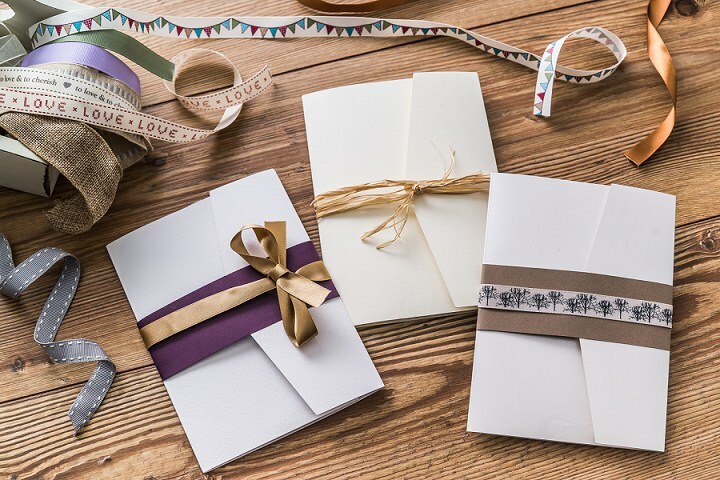 Paperbliss DIY Pocketfold wedding invitations are a charming and cost-efficient alternative to readymade invitations. Simply download, print and they’ll pop the finishing touches in the post. Want to know more? 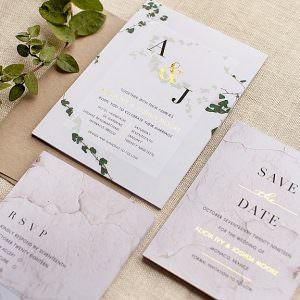 Here’s everything you need to make the perfect DIY wedding invitation with their pocket fold kits. 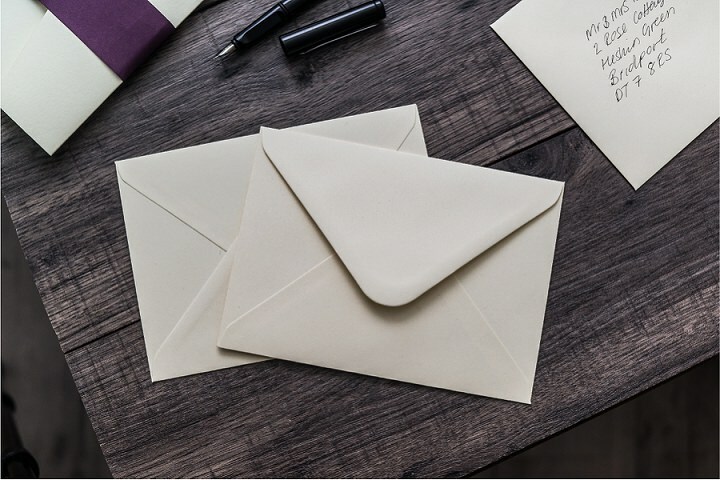 What is A Pocketfold Invitation? A Pocketfold consists of carefully designed card envelopes and wallets that can be folded into a range of different invitation styles. It’s an easy way to get creative with your wedding invites, and saving money at the same time. You can achieve wonderfully elegant and professional-looking results! The pocketfold itself (this holds all of the inserts and information for your guests). 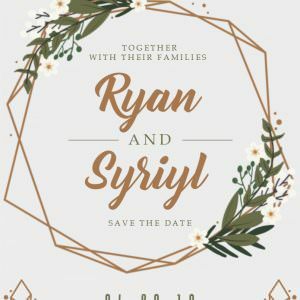 A text mat – for you to print the wedding details on. A backing mat – the surrounding card that can be colour co-ordinated or a different complimentary colour. 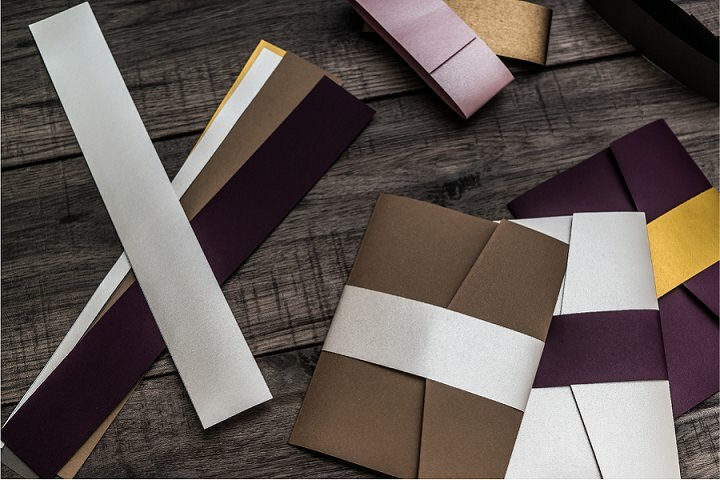 A belly band – select a paper ribbon to complete your invitation and hold it together – a classy looking finishing touch. Paperbliss has a wide range of styles available, including tall, square and gatefold so you can create the ideal invitation to suit your style. 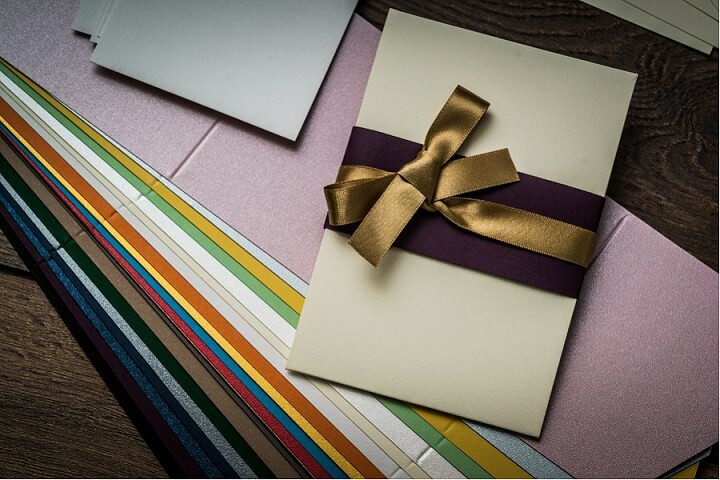 Paperbliss have specially selected the best quality card stocks from around the world, in a huge range of colours and textures. 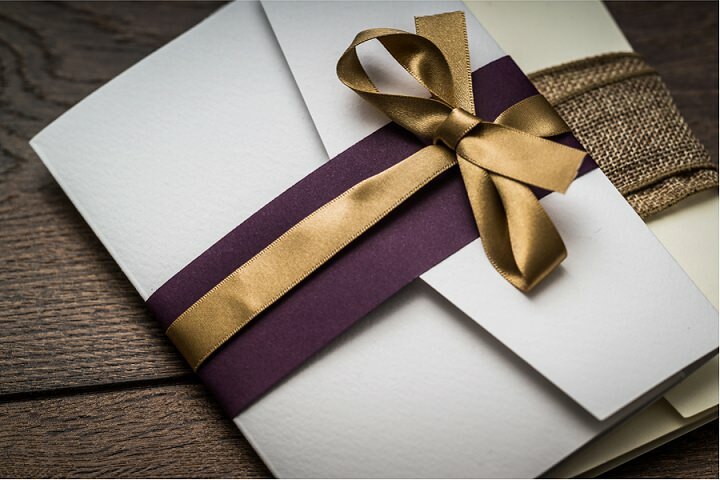 Create and customise your wedding invitations by selecting from the wide range of custom colours available, from midnight blue to sunshine yellow, create the perfect invitation to suit your wedding theme, complete with envelope and RSVP inserts. For pre-designed themes, choose a Pocketfold kit which comes in a range of tasteful colour combos. 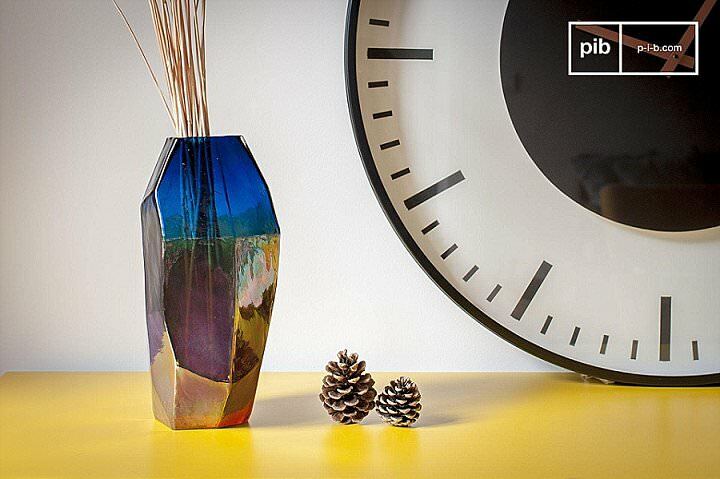 Once you have chosen your colours, simply order everything you need from the Paperbliss website. You can purchase each element separately, or as a kit. You’ll receive everything you need in the post by Royal Mail or DPD. Step 3: Download The Templates! 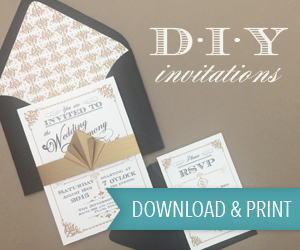 Download the templates for the inner parts of your invitation. These are available from Paperbliss and can be customised using Word, or similar software. The custom text mat and insert templates are then adorned with your own text in whatever font and colour you choose. Print out and build using the easy tutorial. Simply print out your finished designs and start assembling your pocketfolds. Paperbliss supply a range of adhesives and tapes to help put your invitations together. It’s really quick and easy – no experience necessary! 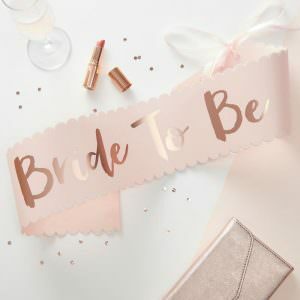 You are free to make your invitations truly personal and can use ribbons and other embellishments to create something unique to you. Try out PaperBliss Pocketfold invites today with their free template download and sample service. Choose white or cream-coloured card for the backing mat and get a taste for these fabulous DIY invites from the comfort of your own home. You can order a free pocketfold sample from Paperbliss. Choose any colour pocketfold, and a free swatch of any of the other Paperbliss colours. The wedding invitation is wonderful, thanks!